The year 2016 has been one with quite a few long weekends. Now this new year, 2017, brings equally or rather even more delightful long weekends. Here are Best Weekend Places near Hyderabad. 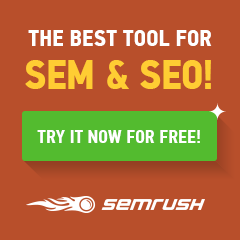 Planning your trips would be far more easier than before. But yes, long weekends or not, there are lots of places in and around Hyderabad that you can cover on small weekend trips around the city. We have prepared a list on 5 best weekend places in Hyderabad and the surroundings. Let us check that out. I have included those places in the list which are offbeat and not opted for commonly. Bhongir fort – Bhongir fort, situated 54 kms from Hyderabad city and 1.3 kms from Bhuvangiri Railway Station falls under the Nalgonda district of Telangana. 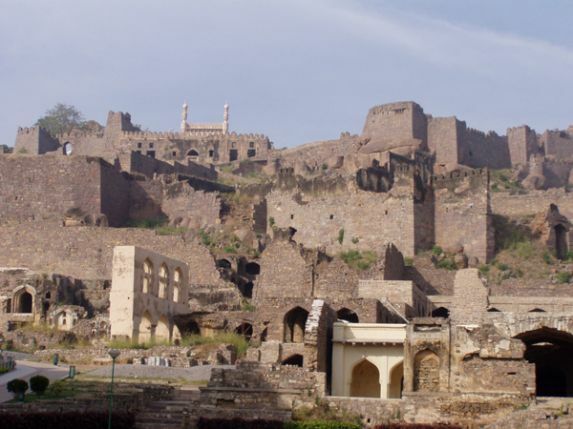 People interested in history usually go to the Golconda fort with friends and family on weekends. Very few go to Bhongir. It is a perfect spot for short trips and is an important historical site as well. The fort was built by the Western Chalukya’s in the 12th century. 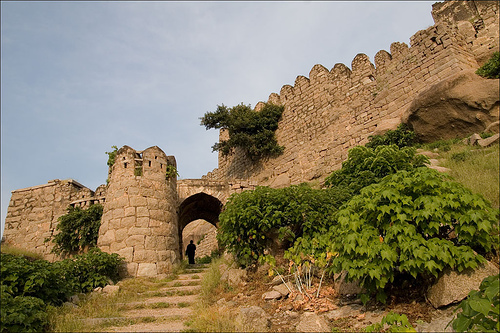 This fort was initially named after the Chalukya ruler who built it, Tribhuvanamalla Vikramaditya VI, which eventually came to be called as the Bhongir fort. The hill on which the fort is perched is a monolith and is a good 500 feet climb. It is a great option for trekking as well. You can go there and come back in a day. Nizamabad – This is another great place to go to during the weekends. 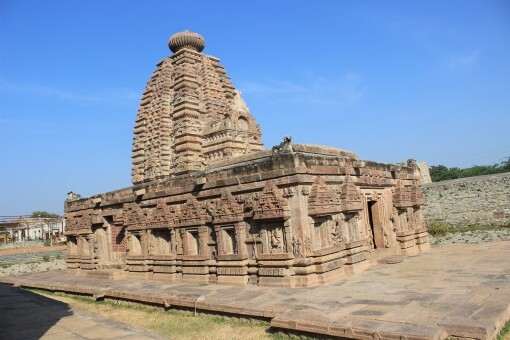 It is one of those places that offers both awesome greenery and architecture rooted in Indian history. You can go site seeing, visit the waterfalls or simply trek your way up the hills. This place also has a temple at Kanteshaw, which they say is a good 500 years old. There’s also a dargah, yet another must visit spot in Nizamabad. A maximum of 2 to 3 days is required to explore this area. It is 176 kms from the city of Hyderabad. Mahbubnagar – This is the place of origin of the Kohinoor Diamond. Reason enough to go visit the place! Besides this, there are a number of temples and masjids in and around this place such as the Umamaheshswaram, Koilsagar, Mallelatheertham, Medina Masjid, Jama Masjid (definitely not the one in Delhi), Mecca Masjid and much more. And then, there’s the 700 year old banyan tree that’s worth a visit as well. It is at a distance of 100 kms from Hyderabad. 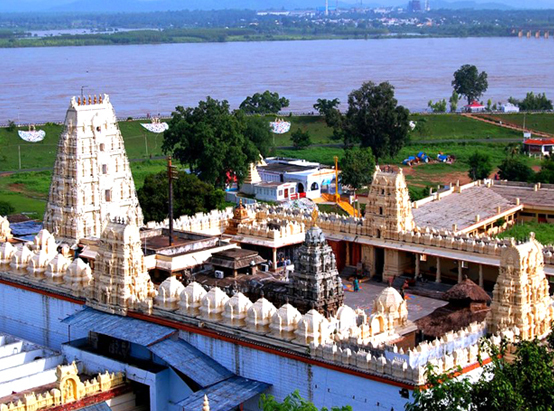 Bhadrachalam – Bhadrachalam finds its place in the list because of more than one reason. It is a beautiful piece of land attached to the glorious past of India. It is a part of the greatest epics ever – Ramayana. There’s a beautiful palace situated here, the river Godavari flows past and the green terrain is mystical enough for a weekend visit. It is 333 kms from Hyderabad. Nalgonda – One of the best places for picnics, Nalgonda is situated only 100 kms from Hyderabad. 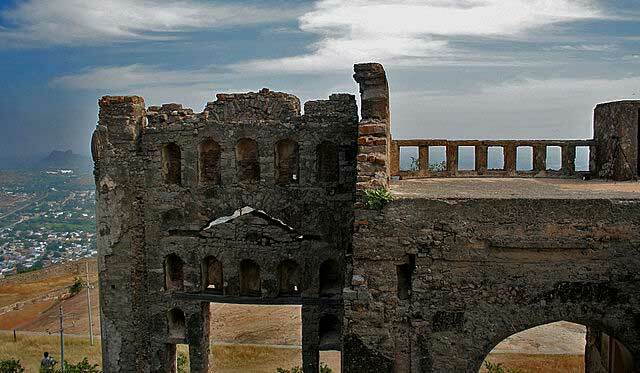 And if not picnic, there are unending spots that are worth watching in Nalgonda – hills, temples, forts and what not. Such as the Sri Laxminarsimha Swamy Temple, Pillalmari, Bhuvanangiri fort, Rachakonda fort, Panagal Temple, Lateef Sheb dargah and much more. So, plan your weekends from now and have a nice time visiting these places.